JLG Architects' IT Director’s ideal productivity tool lets employees get right to work the moment they sit down at their desks in the morning. With a vision of a one-stop shop, he turned to Microsoft Teams. But he still had conference rooms outfitted with hardware that wasn’t compatible with Teams and would be too expensive to replace. Then he discovered the BlueJeans Gateway for Microsoft Teams. Allow JLG Architects employees, clients, and board members to use video conferencing in Microsoft Teams using existing meeting room hardware and over PSTN. Support end user workflows and ensure ease of use with technology that is fully integrated with Microsoft Teams and Outlook. BlueJeans Gateway for Microsoft Teams allowed JLG to successfully roll out Microsoft Teams video meetings while continuing to make use of its existing room-system hardware. 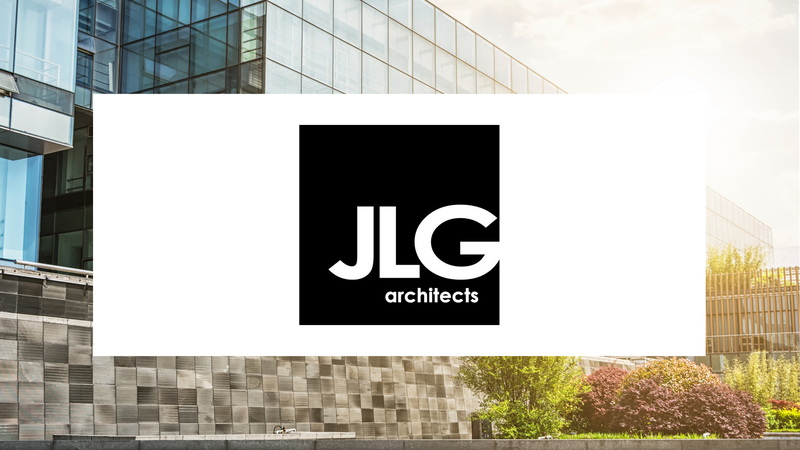 JLG Architects saved $100,000 by not having to replace existing meeting room hardware. Gateway for Teams provides JLG team members the added benefit of one-touch join and screen sharing for optimized meeting experiences across multiple locations.